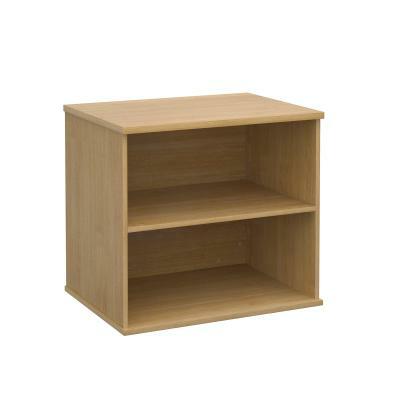 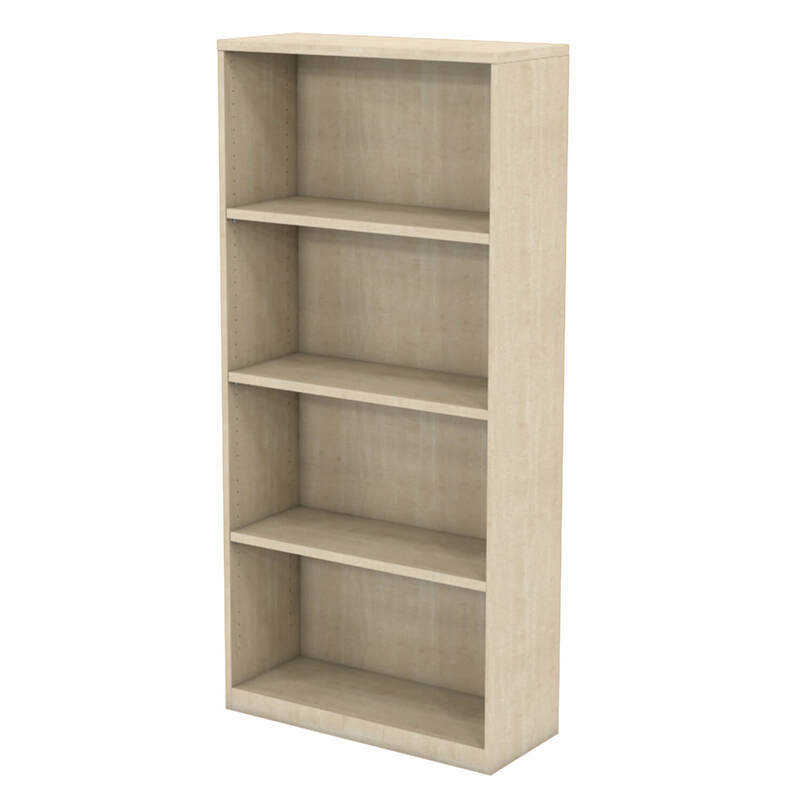 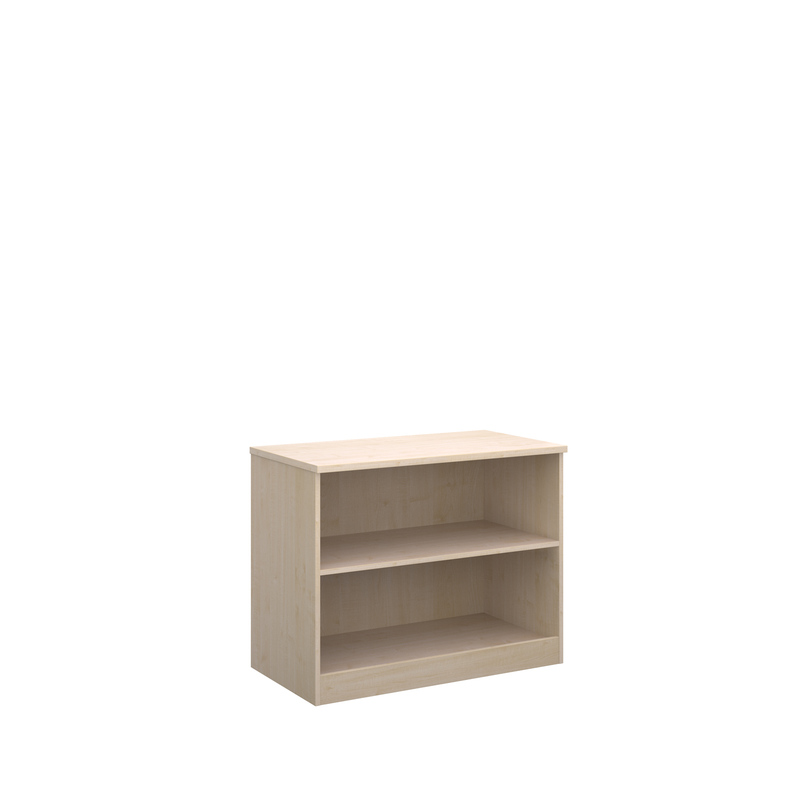 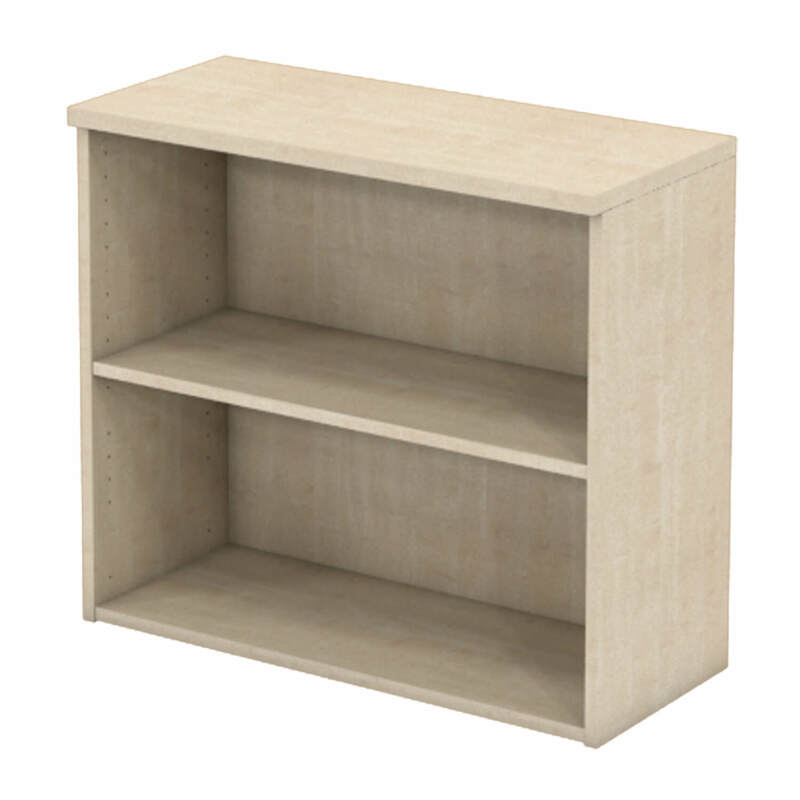 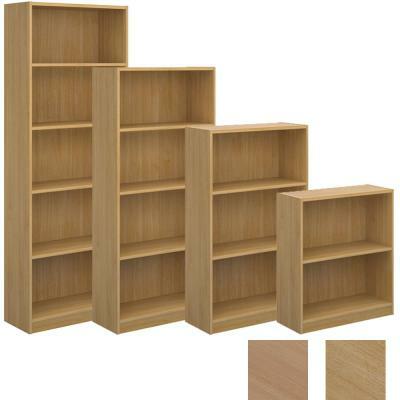 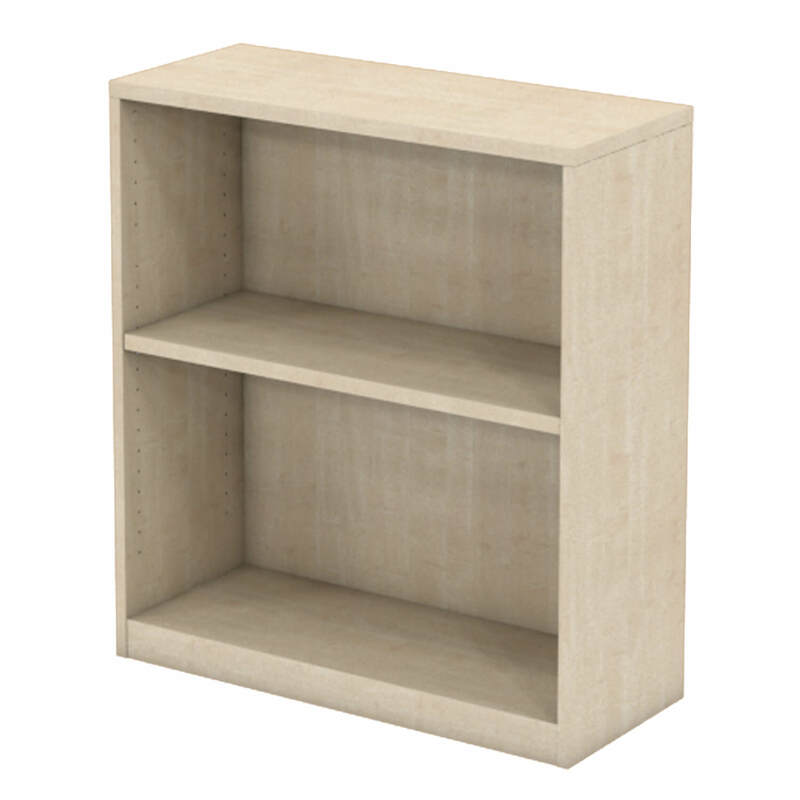 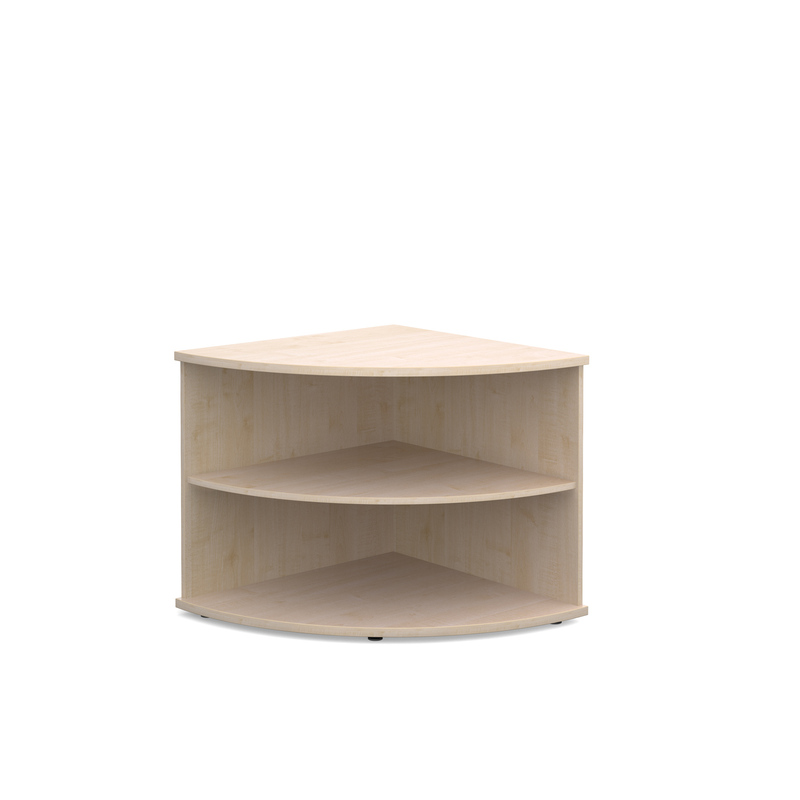 We always hold a range of Bookcase and Open Storage in stock. 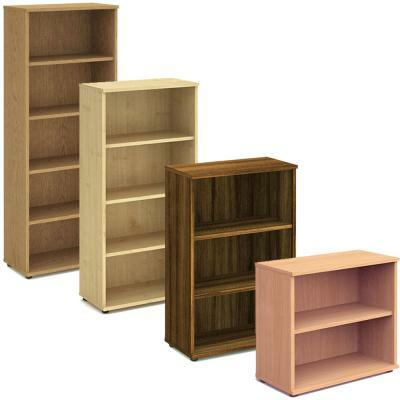 We also offer a custom made service so if you have a specific space you wish to fill get in contact with us and i'm sure we will be able to help. 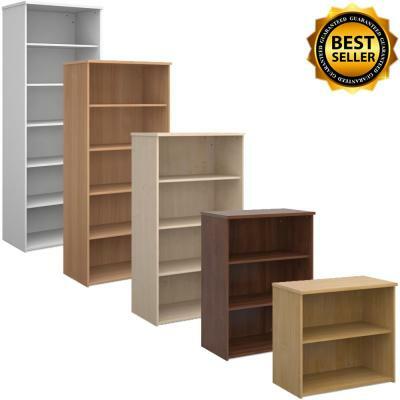 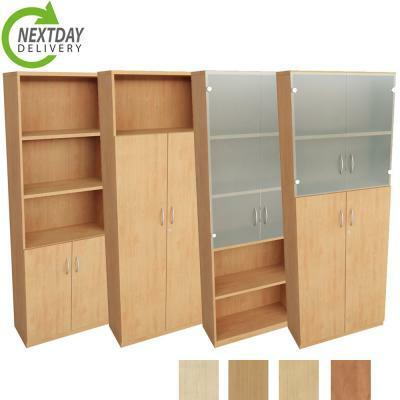 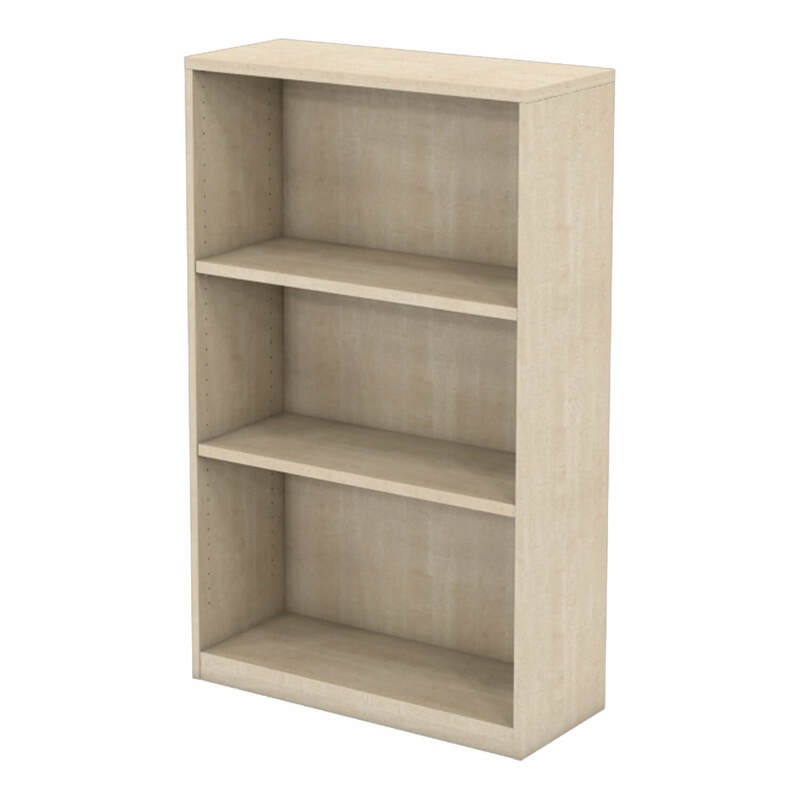 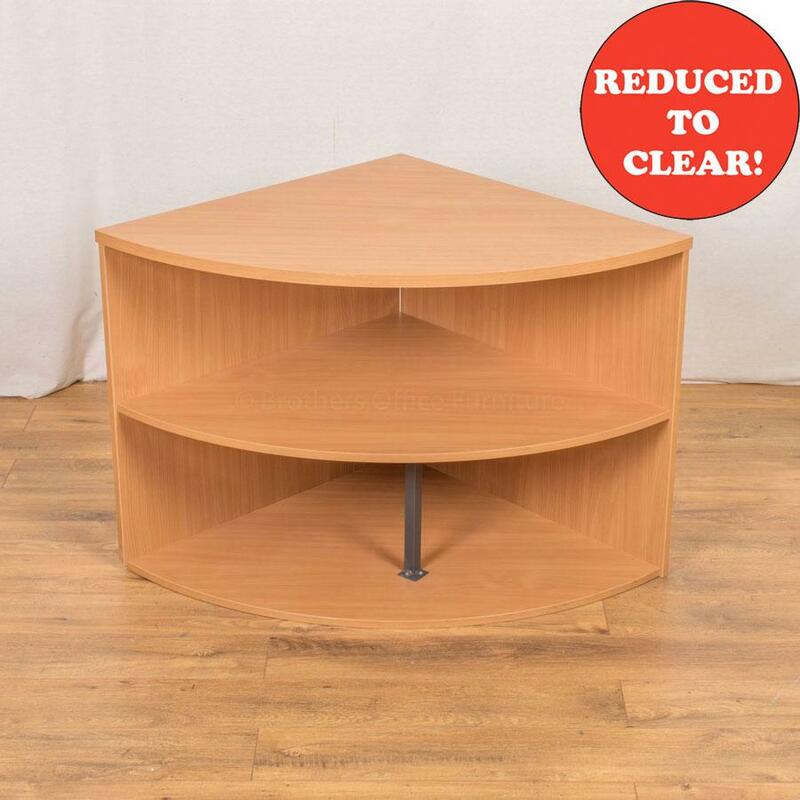 Bookcases are a good space saving way of storing files as most of the time they are not as deep as normal Stationery Cabinets and do not have doors to get in the way.